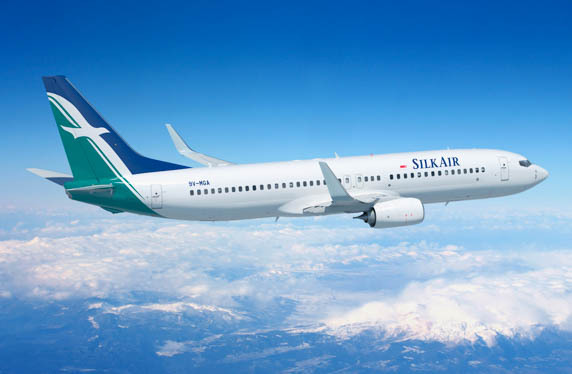 Singapore Airlines has confirmed that the end is nigh for its regional wing, SilkAir! The popular short-haul airline will start an intense programme to upgrade its airfraft cabins that will see it eventually merge into the parent airline Singapore Airlines. The upgrade programme is estimated to be costing the company more than $100 million and will see Silk's fleet fitted out with new lie-flat seats in Business Class and the installation of seat-back in-flight entertainment systems in both Business Class and Economy Class which will homogenise service across the SIA Group’s full-service network. According to SIA, the cabin upgrades are expected to begin in 2020 and the absorption into Singapore Airlines main fleet will only take place after a sufficient number of aircraft have been fitted with the new cabin products. “Singapore Airlines is one year into our three-year Transformation Programme and today’s announcement is a significant development to provide more growth opportunities and prepare the Group for an even stronger future,” said SIA CEO, Mr Goh Choon Phong. 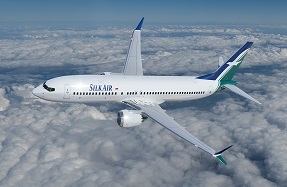 SilkAir currently operates a mixed fleet of 11 Airbus A320-family aircraft and 22 Boeing 737-800 and 737 MAX 8 aircraft. However, the airline is transitioning to an all-737 fleet for cost reasons.